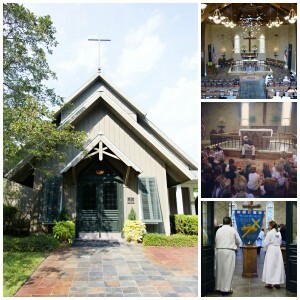 Christ the King Episcopal Church is committed to utilizing its beautiful campus to help nurture and serve the youngest church and community members and their families by offering a loving Montessori Episcopal environment as a vital part of the church outreach ministry. The Tree House Episcopal Montessori provides an environment that celebrates and empowers the genius of each child, cultivates a love of learning, and fosters an appreciation for diversity. Each child will know that he or she is a gift from God with limitless potential. If you would like more information on the church then please visit christthekingfl.org.